Bridgeland and Riverside residents are actively engaged in their community and keeping them informed is our top-priority. 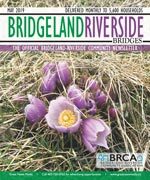 Bridgeland Riverside Bridges is the official community newsletter, and covers community news and is published monthly to keep content current and relevant. Delivered to every household, apartment, and business, every resident is acquainted with the community’s most important information. The community association exists for the benefit of residents and develops programs and services to meet our community needs and interests. We currently offer a number of programs, services, and social and cultural events to our members. We regularly communicate important community news, updates, issues and opportunities with our members via Community Newsletter, email, our website, and social media. 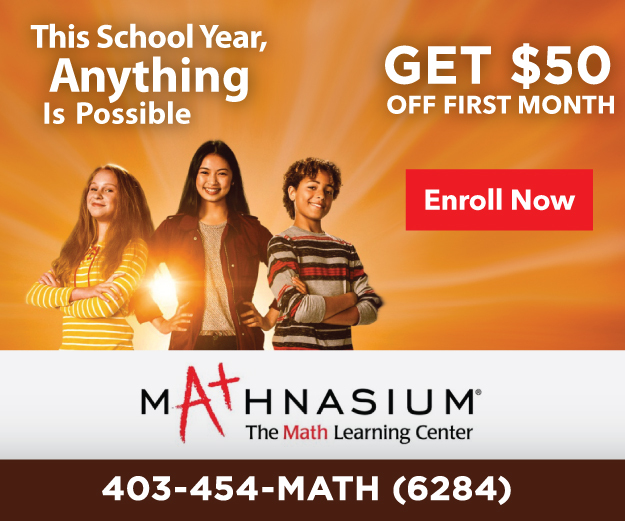 We are interested in building community with you! In the City of Calgary’s 2012 municipal census, Bridgeland/Riverside had a population of 5,594 living in 3,274 dwellings, a 6.5% increase from its 2011 population of 5,254.With a land area of 3.1 km2 (1.2 sq mi), it had a population density of 1,805/km2 (4,670/sq mi) in 2012. The City of Calgary adopted an area redevelopment plan for this community in 2006, which regulates construction of buildings and recreational areas, with the intention of increasing population density in certain areas, as well as development of a public transit oriented community. At the beginning of the 21st century, gentrification was occurring in Bridgeland. This resulted in new residents and business moving into the community. In addition, household incomes rose in real terms by +22.3% within Bridgeland between 2000 and 2005. This compares against a real household income growth of +1.8% in the rest of Calgary over the same period. For more detailed info visit the City of Calgary community profiles site.